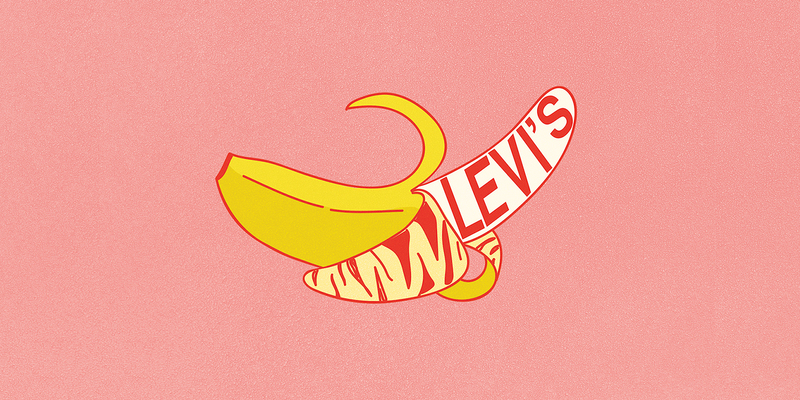 Creating a capsule collection for a historic brand. 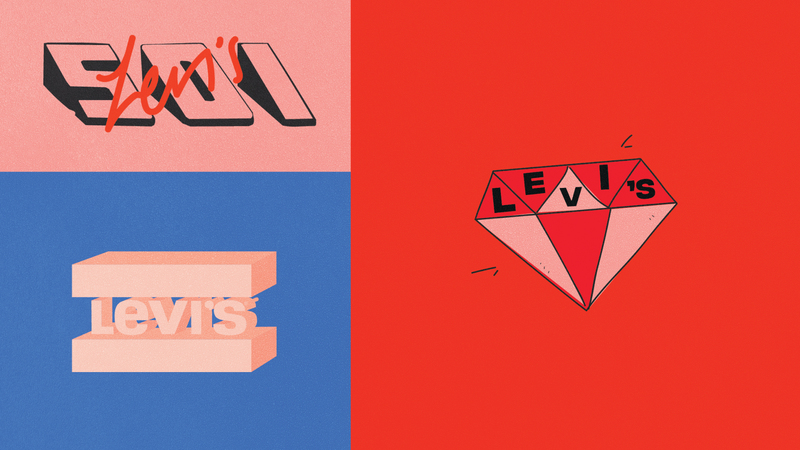 Re - imagining the Levi’s logo by completely removing it from its well known red and white, bold graphic. 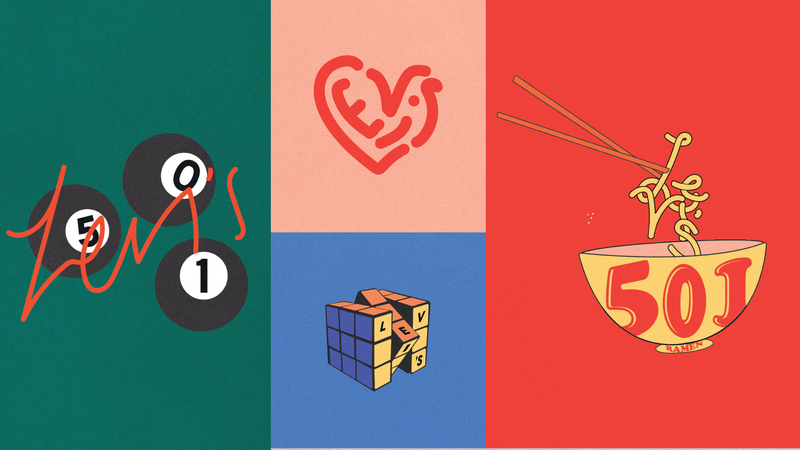 The designs showcase illustrative lock ups coupled with bespoke typography, giving the logo a new look and feel. 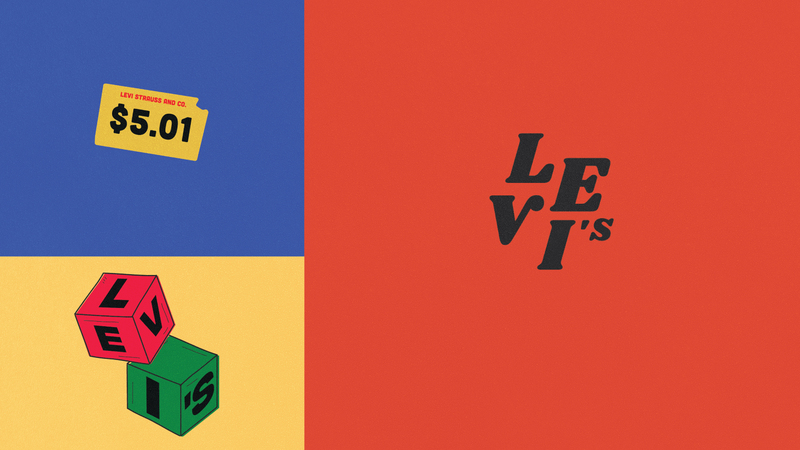 Exploring various themes, some approach editing the original Levi’s logo by introducing new colours, and graphic elements, other designs are more illustrative and look at reimagining Levi’s logo completely.